Do you need WordPress Maintenance to refresh or update your WordPress website? 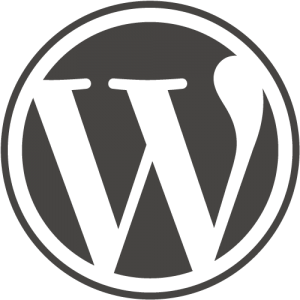 We can handle keeping your website up to date with fresh content and WordPress updates to keep your website secure. We don’t just build websites, we know what makes WordPress tick and we can maintain yours on a basis to suit your needs and budget. We start with a free WordPress health check to assess your website and produce a plan to help you going forward. So if need your WordPress website updated we can help you with security updates and backups so you don’t have to worry. To keep your website up to date, secure and backed up find out more about our WordPress maintenance service call 07732 614914 or use our contact page to find out more.